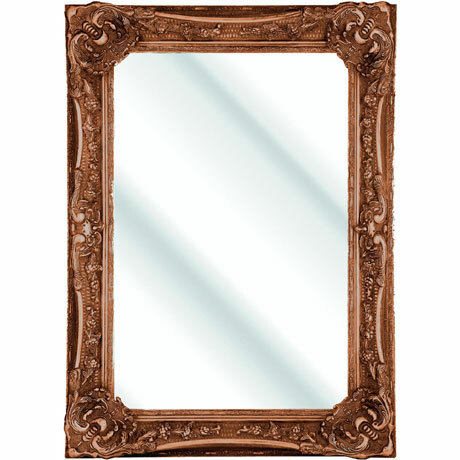 The Bayswater mirror from Heritage adds finesse to any traditional setting with its distinctive and classic design. Heritage mirrors are built to the very highest quality standards and can withstand everyday use in a busy household. Comes with a 2 year guarantee covering manufacturing faults.